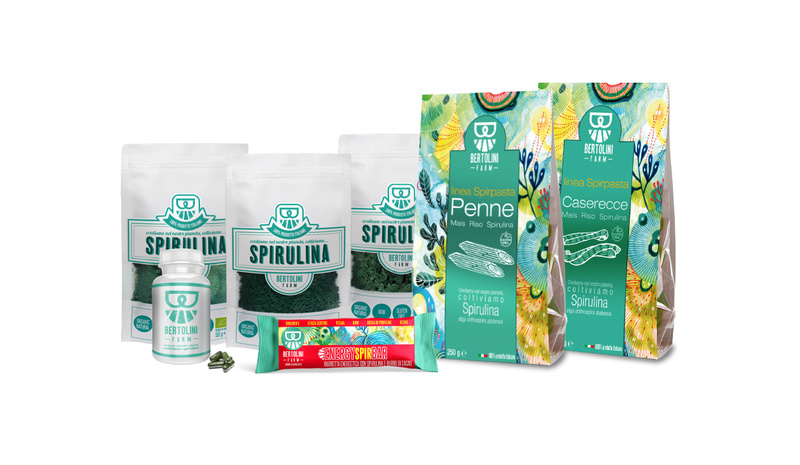 Bertolini Farm Spirulina is grown in Italy and respects Italian and European food safety standards. We have created, in a protected environment, a plant of tank cultivation and transformation of Spirulina, characterized by important technological innovations with recovery of the heat produced by our biogas-powered cogeneration plant. Collection, pressing, drawing, dehydration and packaging. These are the only processing steps of our Spirulina, 100% pure, without additives, excipients and thickeners. Production waters and the entire production cycle of microalgae are analyzed by Certified Laboratories to guarantee the highest standards of quality and food safety while respecting the environment. It is a very versatile natural food that can be consumed added to smoothies, drinks, yogurt, or integrated with other ingredients to give life to really interesting recipes and preparations such as bread, pasta, soups and soups, salads, desserts and more. 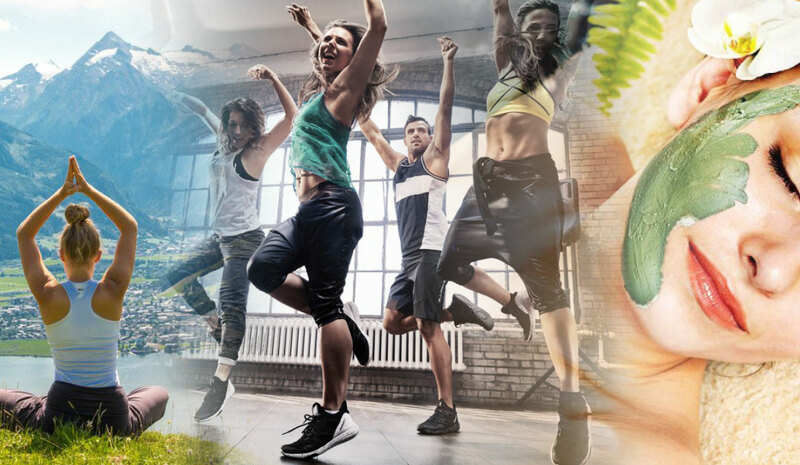 Spirulina can be considered a true natural tonic, particularly indicated in stressful periods, in case of intense psycho-physical workloads or during seasonal changes, in slimming diets and purifying / detoxifying treatments. Spirulina is our ally in sports, as it increases performance and resistance and helps muscle development. Spirulina is a real nourishment for the care and beauty of face and body. This microalga is also used to create natural dyes for fabrics, in order to avoid the use of chemical elements, enhancing the potential of spirulina also from an artistic and creative point of view. Follow us to get the latest news in the world of Spirulina!